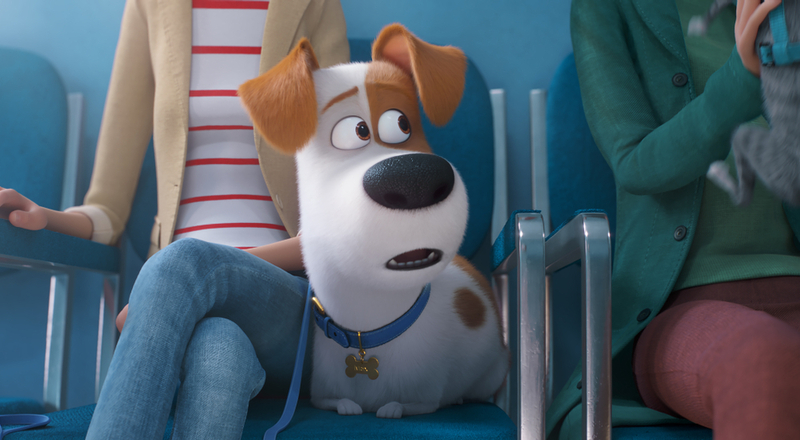 In 2016 the world was shocked when Illumination Entertainment debuted The Secret Life of Pets, a unique animated film that tells the story that our pets lead after we walk out the front door each day. The film scored the highest opening weekend for an original story, animated or otherwise, and went on to set box office records. Now we have our first look at the film’s highly anticipated sequel, creatively titled The Secret Life of Pets 2. In the trailer, which is cleverly titled “The Max Trailer,” we catch up with our leading pup as he unwillingly visits the vet. It is there that he (and us) is introduced to a wealth of new characters, each with their individual quirk. Whether these characters prove to be instrumental in the sequel, that is yet to be seen. Plot details are being kept under tight wraps, but one can hope that we’ll get introduced to a whole new world of canines and felines. It should be noted that Louis C.K. has been replaced by Patton Oswalt as the voice for Max. Though it hasn’t been made official, you can likely blame Louis’ recent moral/legal issues for the switch. Other than that, much of the original cast is back, including the likes of Kevin Hart, Eric Stonestreet, Jenny Slate, Ellie Kemper, Albert Brooks, and Lake Bell. New “it girl” Tiffany Haddish joins the cast, which is just another role in her blitz of projects since serving as the breakout of last year’s Girls Trip. 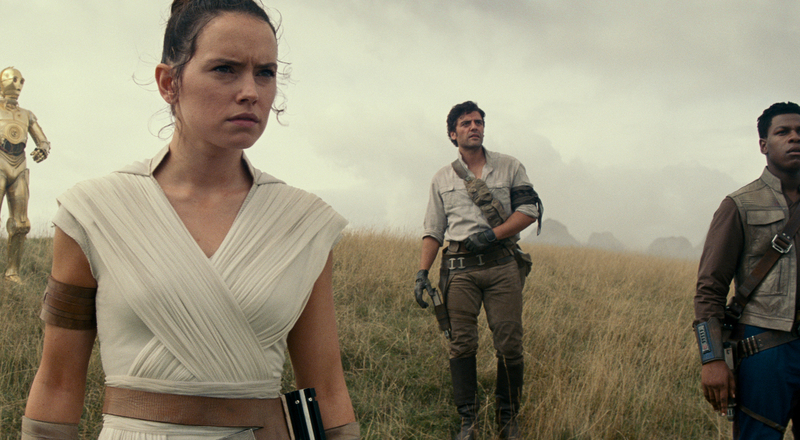 The studio promises a run of other character-specific trailers shortly, all leading up to the film’s June 7, 2019 release.